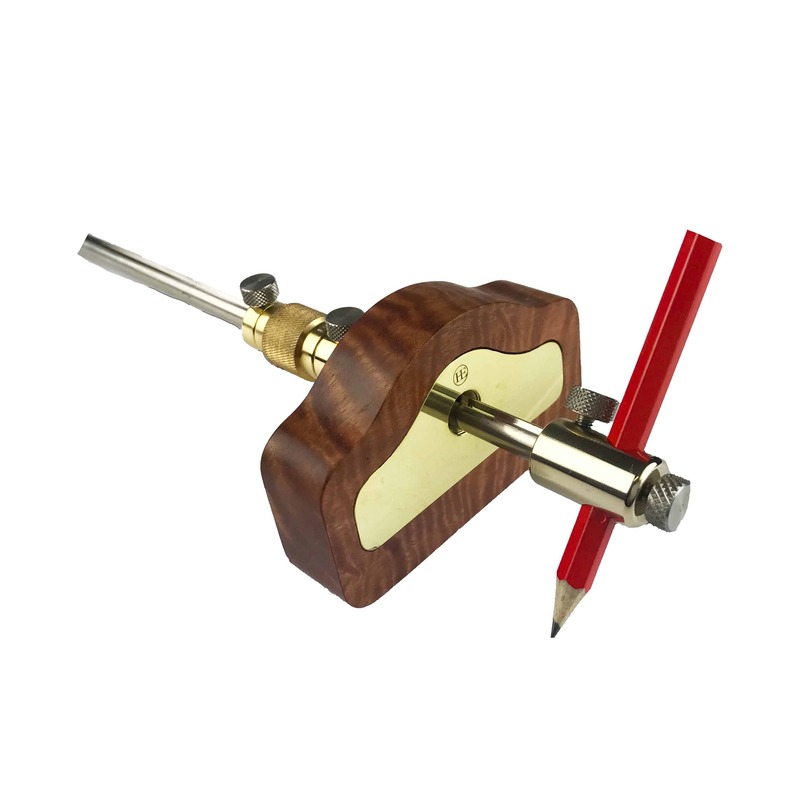 Milled from solid brass the Henry Eckert Marking Gauge Pencil Attachment turns your HE Marking Gauge into a Pencil Gauge. 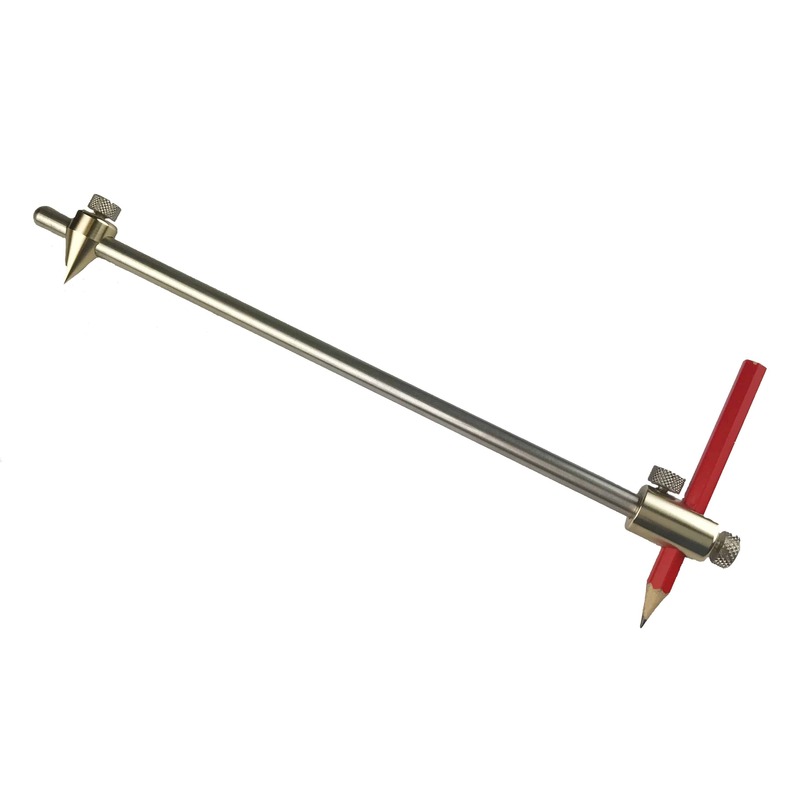 Simply remove the marking blade and slide the Pencil Attachment over the end of the stainless steel rod. 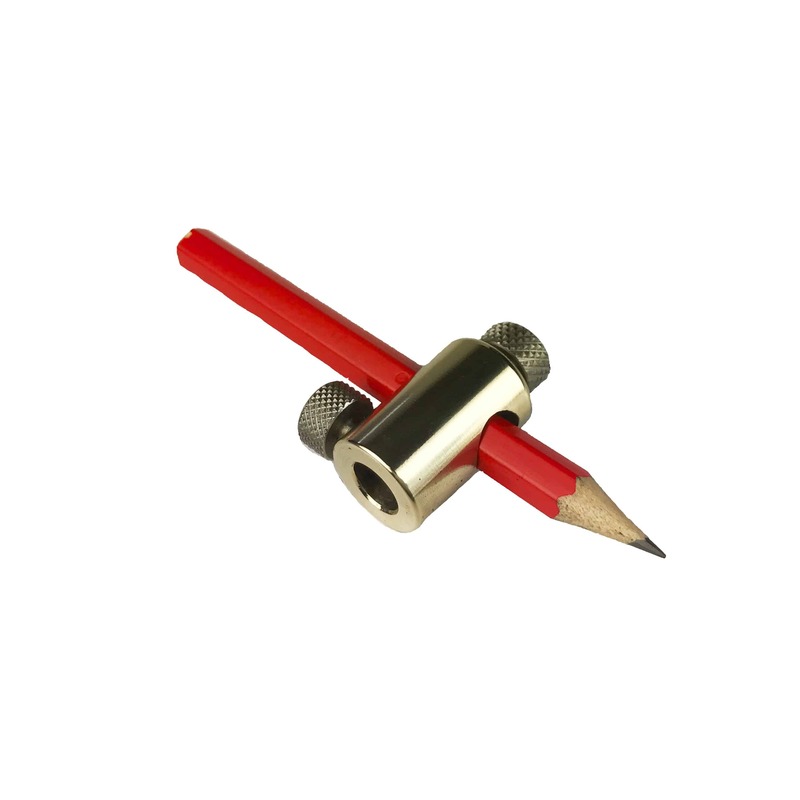 Secure with the thumbscrew, insert the pencil (wooden or mechanical) and secure with the second stainless thumbscrew. 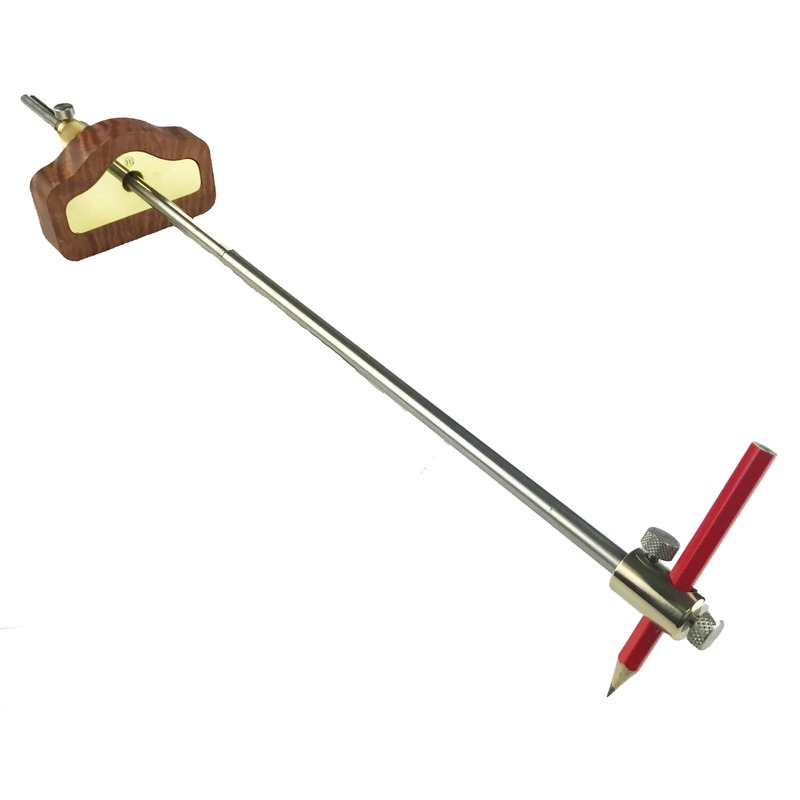 The pencil attachment can rotate around the shaft so the pencil can mark at the angle you wish. Pencil included. (Mechanical pencils here).